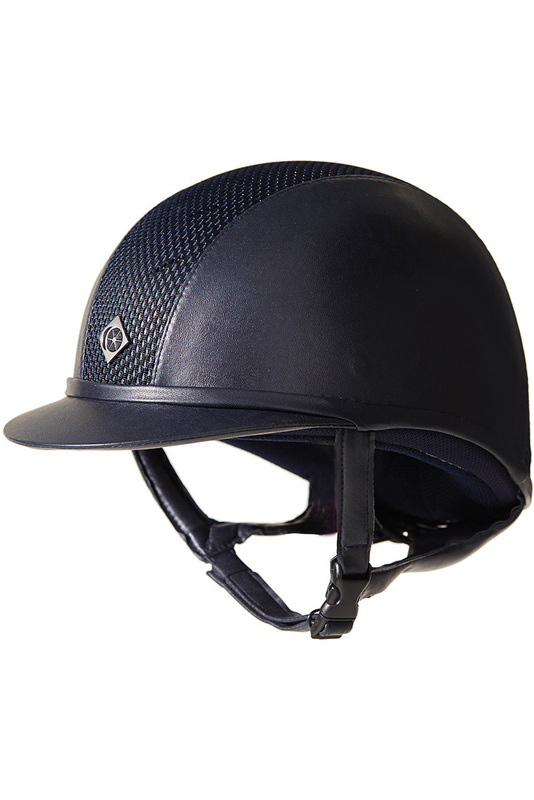 When you want a helmet that combines stunning good looks with high safety standards and a distinctly fashion-conscious edge, Charles Owen’s Ayr8 riding helmet takes the lead. 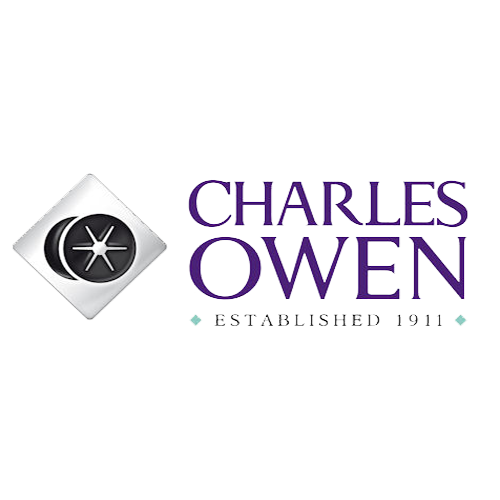 It’s covered in Charles Owen’s own gorgeous smooth leather-look material. This peaked helmet is low profile, so it looks elegant and sleek, giving you a stylish appearance whenever and wherever you wear it. It fits beautifully and securely too, thanks to the GRpx® high-tech harness. As a dedicated horse rider, you spend many hours wearing your hat, so you need to know that it will keep you cool in hot weather when you’re at shows. The centrally located front and rear ventilation holes are covered in mesh, allowing cooling air to reach your head so you stay fresh while you concentrate on your horse and your performance in the ring. The high Kitemarked safety standards (PAS015:2011, kitemarked and CE marked to VG1 01.040 2014-12, and certified by SEI to ASTM F11630) will also add to the confidence this smart helmet gives you while performing at your best.